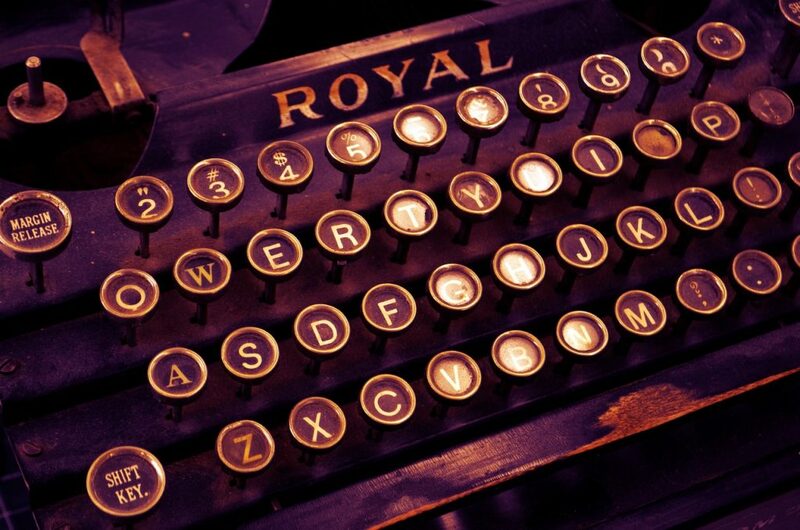 This week we meet a writer of extraordinary talent that you may well be familiar with. His name is Jeremy C. Shipp. So, relax with a goblet of plasma and read this week’s writer profile. 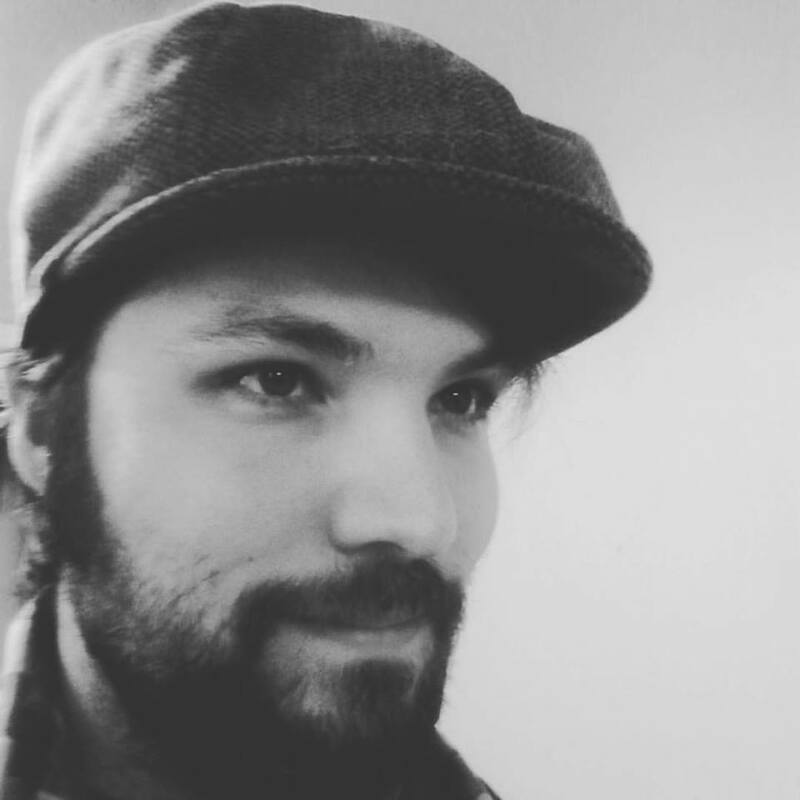 My name is Jeremy C. Shipp, and I’m an author of weird, dark fiction. I write the sorts of books that you can bury in unhallowed ground and the novels will germinate into gnarled trees made of tendons and bones. When I’m not writing, I’m butlering for cats, and chatting with ghosts, and inhaling every taco in sight. I routinely dream about colossal sea creatures. As a kid, I would read through the dictionary for fun, and nothing much has changed since then. I still marvel at the magic and musicality of language. I love that even a single word can bring to mind complex ideas and emotions. I wrote my first short story in fourth grade, and my first novel when I was thirteen, and my muse hasn’t left me since. Different styles work for different stories, but more than anything, I adore poetic, imaginative prose. When I was young, I would always play pretend with my brothers, and we populated our little world with mummies and neanderthals and grim reapers. Also, almost every night, my father would read to us from the works of Ray Bradbury and HG Wells and Jules Verne and others. I always loved stories. I always loved building worlds and people. 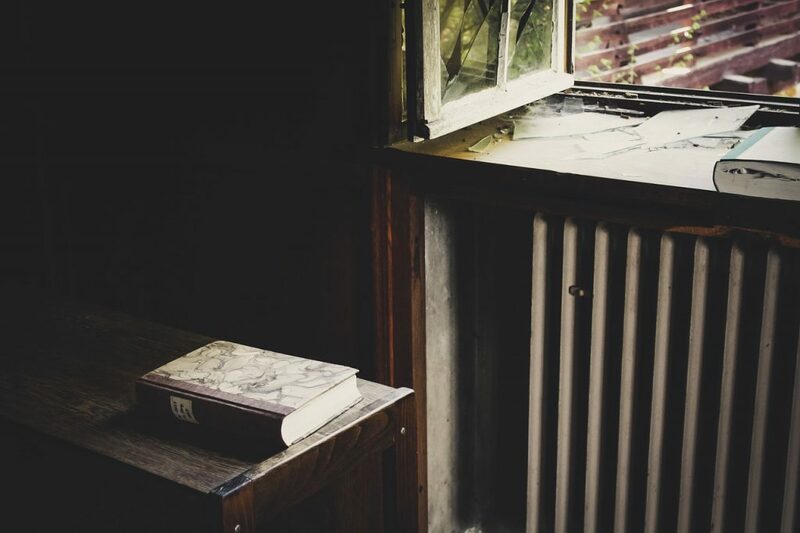 And when I first tried my hand at writing fiction, it felt like home. Bedfellow by Jeremy – click to buy. I have many favorites, and they tend to change with each new phase of the moon. Right now, I’m feeling phantasmagorical and eldritch and labyrinthine. Perhaps tomorrow my new favorite will be spork. How does a story start with you? Is it a strange little occurrence that you build a story around, or does the story come first? The texture of the initial kernel changes from story to story. Sometimes I’ll conjure up a bizarre image in my mind’s eye. Sometimes I’ll come up with an intriguing overall concept. Sometimes I’ll devour a hundred poltergeists and freewrite. Do you have any unusual habits when you finish a story a la Misery? Whenever I finish a book, the clowns in my attic construct a balloon version of me and smash my doppelganger’s ankles with a balloon sledgehammer. It’s all in good fun. As for me, I tend to celebrate with a colossal bowl of chili cheese fries. What would be the one book you insist everybody read? 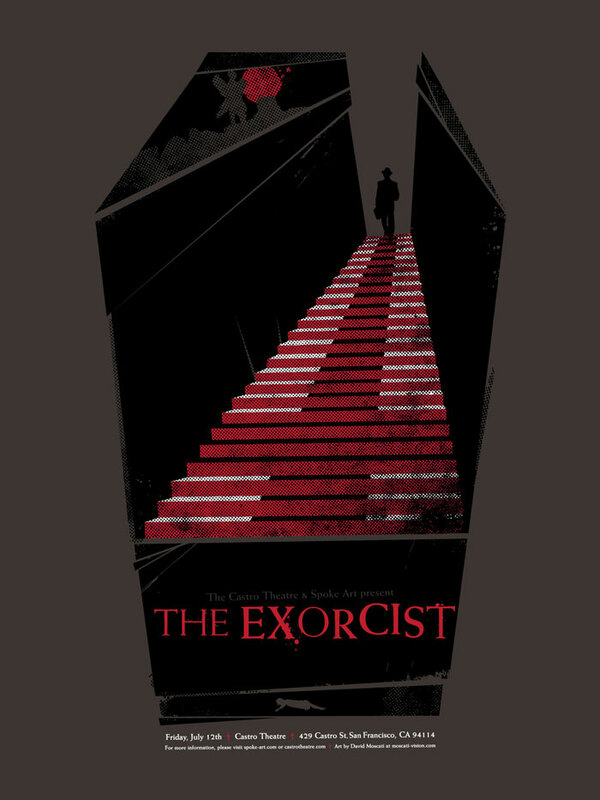 For fans of dark fiction, I would highly recommend William Peter Blatty’s The Exorcist. Even if you’ve already seen the film, you owe it to yourself to read the book. It is breathtaking. 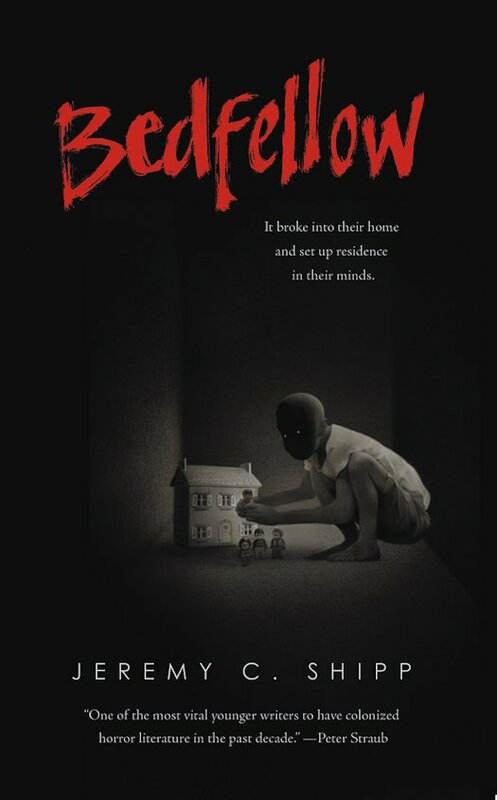 Bedfellow is truly one of the most original, crazy and downright beautifully dark books I’ve read in a very long time. Tell us how on earth it came to be. Thank you! I wanted to write a book about a monster who showed up out of nowhere and insinuated himself into the lives of a family. I wanted the psychological pressure to build exponentially as the story progressed. It’s difficult for me to say more without giving too much away about the story itself. Are there any elements of you in your stories’ protagonists? There are often a few shards and chunks of myself embedded in the psyches of my protagonists, or even my antagonists. For example, in Bedfellow, Marvin’s obsession with bad movies reflects my own. And like Imani, I enjoying PUNishing people with paronomasia and other forms of cheesy wordplay. If our readers were to start on your books, where would you recommend they begin? If you’re in the mood to visit a gothic house that is equally grotesque and bewitching, I would recommend The Atrocities. If, on the other claw, you want to meet the psychologically-insidious monster I mentioned earlier, then I would go with Bedfellow. 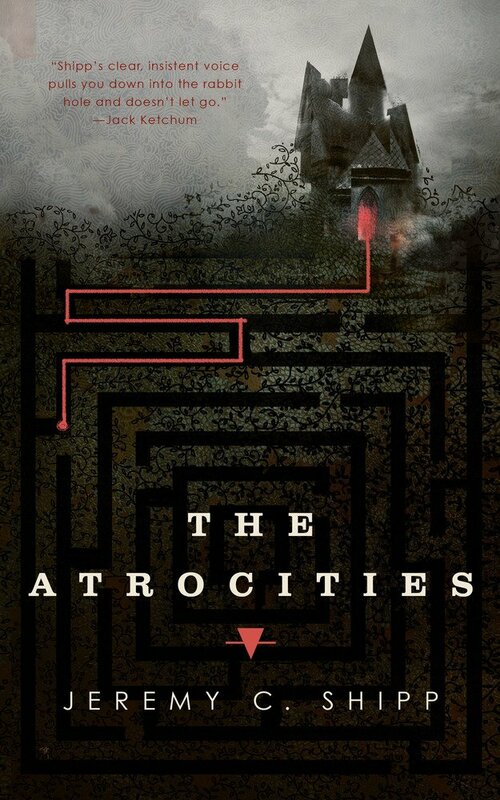 Start with The Atrocities – click for book. Nestled between a Sharknado figurine and a can of Ecto Cooler, there’s a copy of Junji Ito’s Frankenstein waiting to be experienced. I had a bit of a scare last night when the book was struck by a bolt of lightning, and tiny, patchwork arms burst forth from the spine, but thankfully the pages themselves weren’t damaged. Is there any advice you can give to aspiring novelists? Writer’s block is a creature that can take many dastardly forms. For me, the most dangerous manifestation is burnout. I have attempted to write way too much in way too short a time, and that always causes my brain to melt and then explode and then implode. It’s not fun. For me, words are the epitome of layered expression. Words are the epitome of layered expression. I can’t share too many details at this point, but I’m writing a new horror novel about a cult, and phone apps, and animatronic eggs. According to my scrying pickle, someday soon I will find myself in a basement full of mannequins wearing Hamburglar masks. Hundreds of human-faced spiders will crawl out of the mouth holes of the masks, and I will be armed with nothing but a titanium spork. For some reason, the scrying pickle can’t show me what happens next. Anyway, I have all that to look forward to.